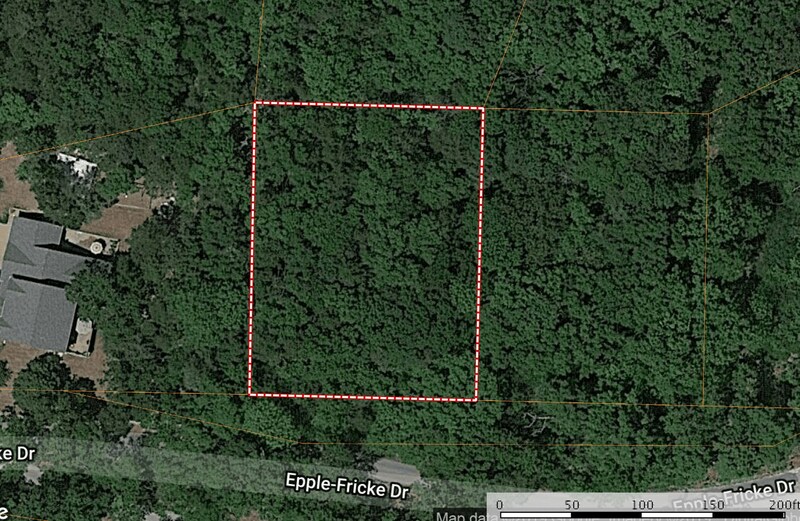 Lake View Building Lot For Sale In Hermann, Missouri. Dana Poe was born and lived most of her life in Hermann Missouri. She enjoys being outdoors, hiking, camping, gardening, etc. Her love for buildings & homes started as early as 7th and 8th grade. She enrolled in drafting classes every year in high school and earned a drafting award at graduation. After high school she attended Arkansas State University and East Central College in Missouri studying Architectural Drafting. Later in life she worked as a draftsman for a couple of engineering companies in Franklin County and also for an architect in Wildwood. After working in Wildwood for 2 years, in 2001 Dana also started a part-time painting business in Hermann which soon grew to full time. This career move was beneficial in the way that it allowed her to stay somewhat local and have a flexible schedule to raise her son Dylan. She's painted interiors and exteriors of many homes within a 90 mile radius. Projects ranging from elegant bedrooms to being part of a team that flipped 9 houses. She's met hundreds of wonderful clients in her 13 year painting career, many who've ended up becoming like family. Becoming a Realtor is a very exciting change for her. Now that her son is older & independent, she's even more determined and enthusiastic to continue helping people with their homes, this time by selling one they've grown out of or finding them the perfect one to settle in to!